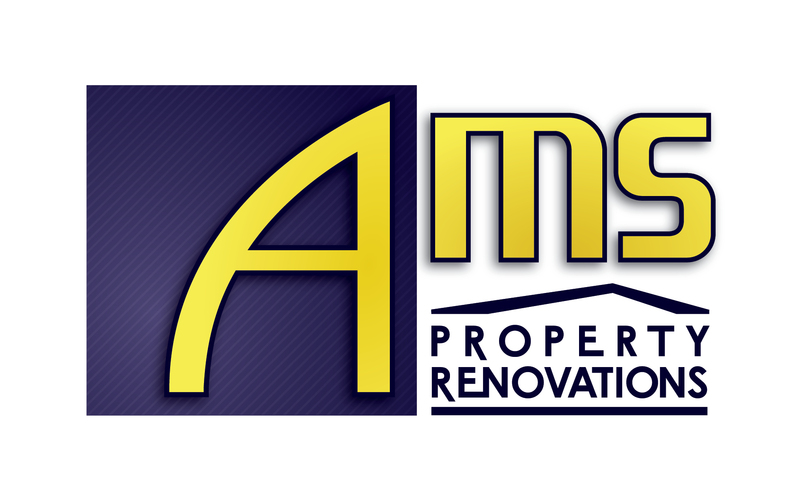 AMS Property Renovations specialise in bathroom renovations in Tellebudgera. We have over 30-years experience delivering bathroom renovation Tellebudgera projects to numerous customers from private property owners to commercial hotels, body corps and apartment renovators. If you have a bathroom renovation project in Tellebudgera and you are looking for an estimate of costs we invite you to contact us direct or feel free to use our bathroom renovation Tellebudgera calculator for an estimate of cost’s and scope of work. For more information on bathroom renovations in Tellebudgera click here or contact us on 07 5592 2310.